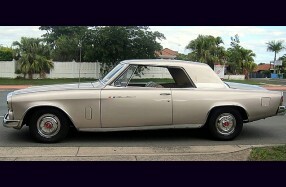 Studebaker Commander and a new owner. Stephen's new purchase - Arrived on a tow truck unregistered. 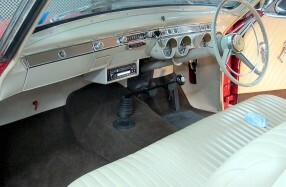 Convert 6 volt electrical system to 12 volt, restore electrics and add sound system. 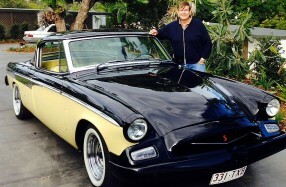 Stephen's new purchase - Hawk Gran Turismo. 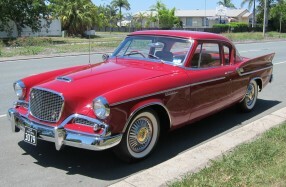 Athol's beautiful Studebaker - Restore radio.